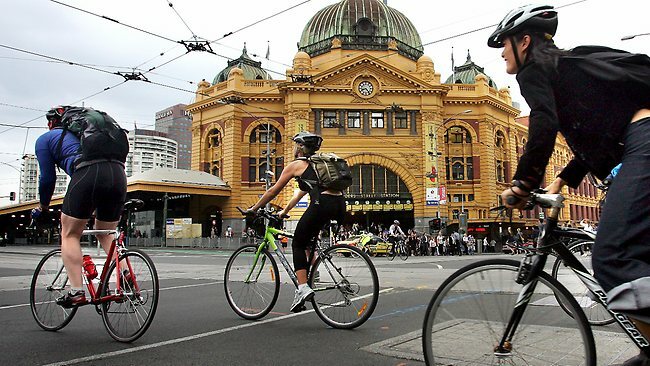 Melbourne is by far one of the most exciting cities in the world, ranked for three years in a row the most livable city around the globe beating places like New York, London, Stockholm or Sydney. Melbourne is a unique and charming place, located in the smallest mainland state of Australia, Victoria. In fact, there is endless number of exciting things to do in Melbourne. With a little over 4 million people living in Melbourne, it keeps growing and expanding with its high-rise skyline in virtually all suburbs. There used to be a tendency for moving to the CBD or near the city, but now this hip, urban gentrification is sprawling across the metropolitan area; near the beach, near wineries, near the peninsula… Melbourne is well established as the fashion capital of Australia, showcasing our nation’s finest designers at the exclusive stores and boutiques. Apart from the eclectic Jazz scene, iconic locations such as Degraves Lane, this culture capital offers exquisitely diverse types of food, catering to all palettes. Almost every weekend the doors to a new restaurant, bar or cafe are opened to explore. Melbourne is the New York of Australia, like Sydney is to L.A. 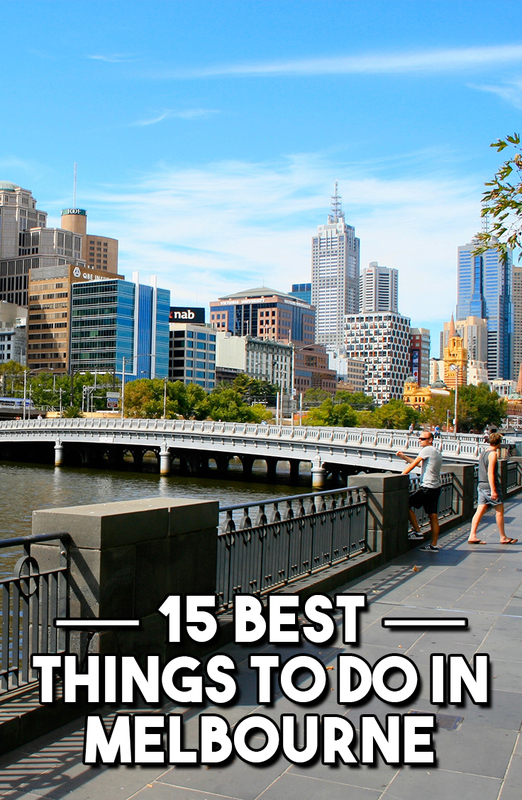 Here I present some of the best things to do in Melbourne. 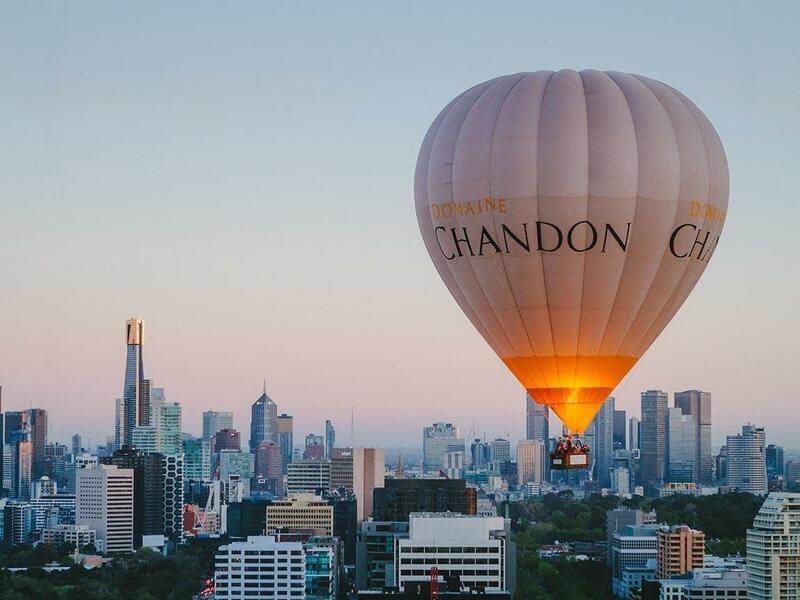 Hot air ballooning over Melbourne is one of the most exciting things to do in Melbourne. With spectacular views and the brisk dawn air, you can even enjoy the royal treatment with breakfast, strawberries and champagne. Operating daily through spring and summer time, if you’re brave you can also go up in winter, weather permitting. Riding a hot air balloon is a unique experience and you get to see the best of the city, from the coast to the city. Also available is the option to take a ride through the Yarra Valley, the most popular wine region in Victoria. 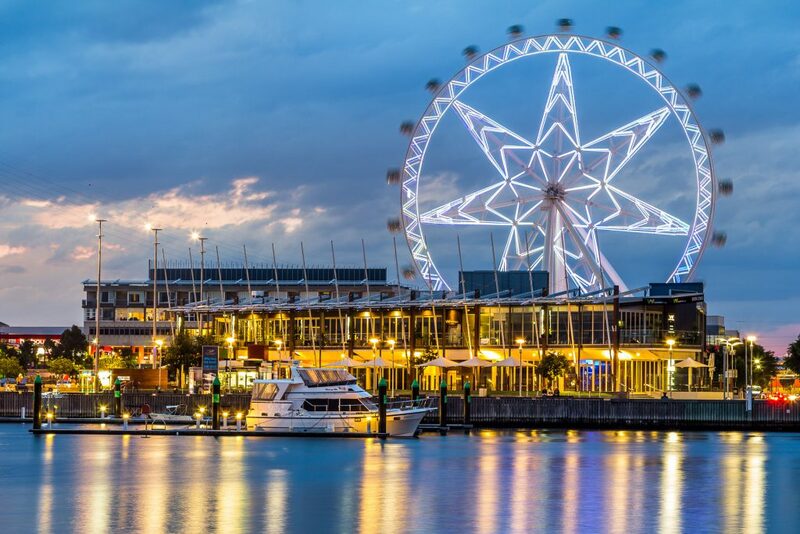 Melbourne Star, located in the Docklands (8 minutes away from the city) this famous landmark is a standing carrousel with spacious carriages, accommodating 8 people each which offer breathtaking vistas of the Melbourne skyline. At dusk or during the night this unique experience is even more special as the star lights up displaying a rainbow of colour and reveals the heavens through the transparent roof. 1 Comment on "15 Best Things To Do In Melbourne"
I live in Melbourne.. I think you have confused live-ability with exciting… New York it aint!